Emart charges people if they need bags when they make their purchases yet wastefully packages notebooks in plastic wrap. 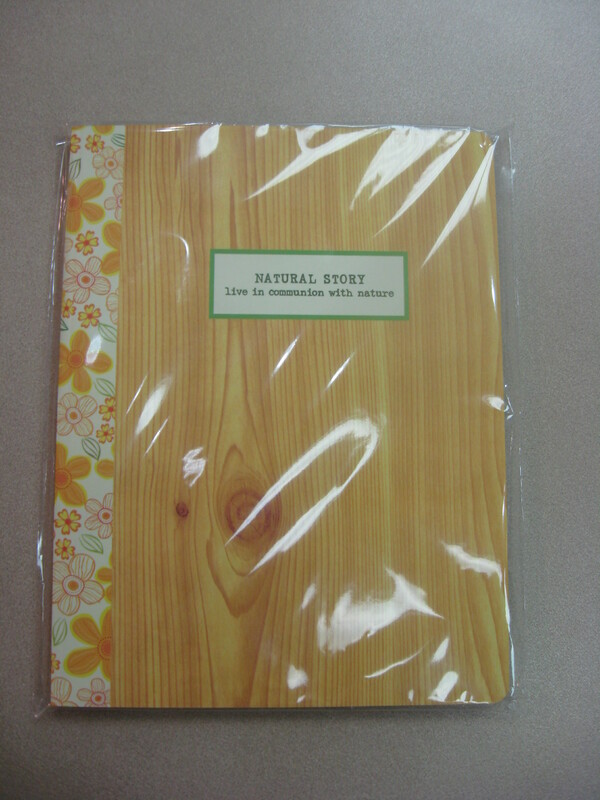 There is one sample per notebook that is unwrapped if you want to look at it though. I and other people who are concerned about the environment would rather not see wasteful packaging of things such as notebooks. This entry was posted on enero 1, 2010 at 12:54 pm and is filed under Reviews. You can follow any responses to this entry through the RSS 2.0 feed. You can leave a response, or trackback from your own site.